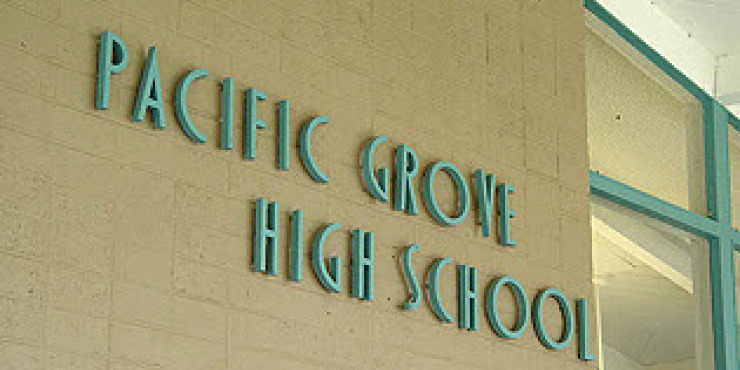 Seniors at Pacific Grove High School presented senior projects to a panel of judges the week of May 18 through 22. Graniterock team members Keith Severson, Robin Steudler and Janae Thomas were invited to join the panel and give feedback to the students who presented on topics such as the California High-Speed Rail, psychiatry, surfing, civil engineering and the production of a variety show. Senior Projects require the student to choose a subject or career they feel passionately about and effectively communicate the knowledge he or she gained during the four month research phase.